One of the most stressful things to do in life is to move. 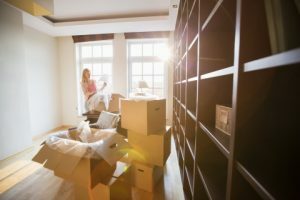 Although you experience the excitement and anticipation of starting anew, the number of things to get done before the move is daunting and can seem impossible to get through in a short amount of time. Whether you’re moving to a new home or a new office, it’s a trying time. From decluttering the area, boxing everything up, changing addresses, hiring moving services, and more, you shouldn’t have to add cleaning to the ever-expanding list. At UMG Cleaning, our job is to make your life easier. We pride ourselves on providing the premier housekeeping services in Brooklyn and surrounding areas. While you’re busy packing up your things or getting ready to unpack them, and making arrangements, let our professionals take care of the cleaning. Especially if you’re moving out and hoping to get your deposit back, you won’t regret hiring UMG Cleaning for our move in/move out cleaning services. Moving takes a lot out of you. Not only is it physically demanding, but mentally draining as well. If you add scrubbing and dusting to the equation, you’re likely going to be completely exhausted. Hiring our cleaning services to take over for your move in/move out needs will ease your mind, and free your schedule to let you focus on getting adapted to the new location, and making sure that nothing gets left behind in the shuffle. It’s exciting to move into a new home or office space, but you would like it to be a fresh start. Moving into a dirty home just adds to the pain of the process, and you’re unable to truly enjoy the new location knowing that you’re going to start off by cleaning someone else’s mess. Before you even begin to unload your possessions, give us a call. Our professional and dedicated cleaners will scrub and disinfect every square inch of the area, from the bathrooms to the baseboards, until they are spick and span. After we’ve been through, you’ll be able to move into your new home or office and begin to make it your own without worrying about any hidden, messy surprises. We’ll make sure that you have a genuinely fresh (and clean) start. Especially in New York, the majority of residential and commercial spaces require that the area looks better than it did when you moved in. They’ll go through with a fine-toothed comb, looking for anything that would justify giving you a costly fine as a parting gift. Let UMG Cleaning disappoint them by coming through and ensuring that the place is immaculate. You have enough to worry about when moving out, so let us ease your burden by providing our professional cleaning services. 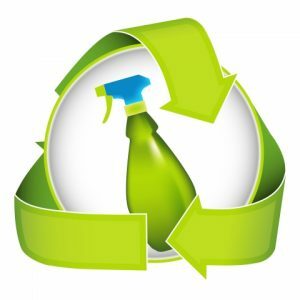 One of the reasons UMG was founded was that we were tired of seeing cleaning companies using highly-toxic solutions and products during their cleans. We truly care about the environment and firmly believe that we should do everything we can to protect it. This is why UMG Cleaning only uses green products that perform better than harmful ones, while also being eco-friendly. At UMG, we take pride in going above and beyond for our customers. While other cleaning services seem to hurry through the job, just looking to move on and collect their paycheck, we make sure that we take the time to ensure that everything is done right, with no messes or missed spots. We also keep our clients informed about our process. Before we even perform our move in/move out cleaning for you, we’ll give you a play-by-play of what goes on during the process. We feel that communication is key with our customers, and we want you to know exactly what you’ll be receiving from our cleaning services. 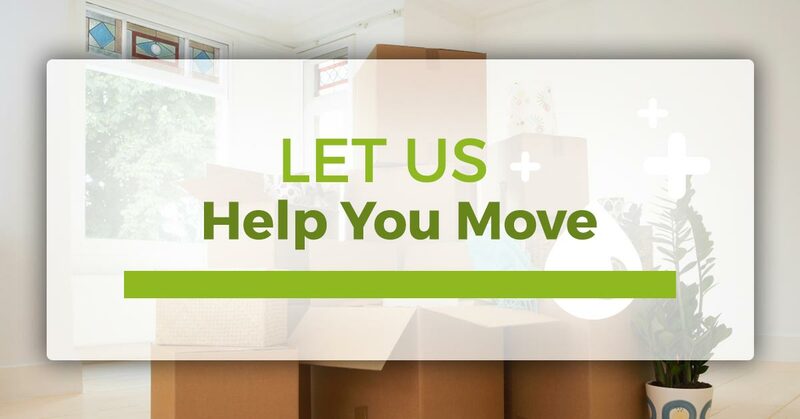 With the extra time, you’ll gain by hiring us during your move, you’ll be able to ensure that everything is ready to go, and maybe even take a little time to relax during the stressful time. After you move in, you can also hire us for daily, weekly, or monthly residential or commercial cleaning to make sure that your new home or business stays as clean as it was on day one. Be sure to contact us today to get started. We look forward to hearing from you!